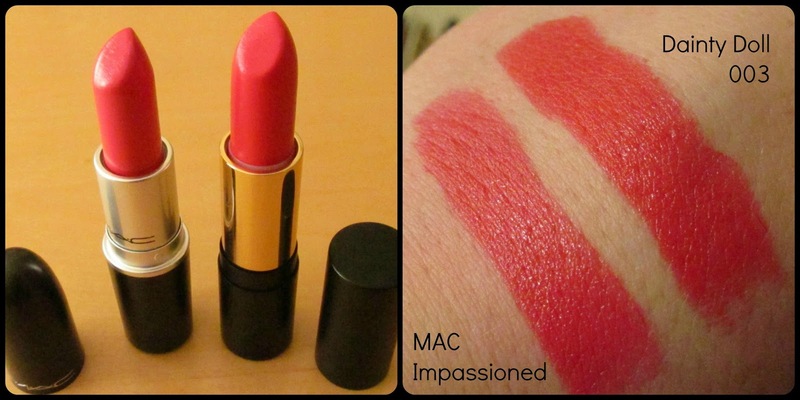 Another day and an SBBC challenge required me to compare two or more products. I had so many products in my mind that I would love to compare to each other but I decided to use the opportunity to showcase some MAC dupes because I think they are rather helpful posts and I know I love dupe posts. 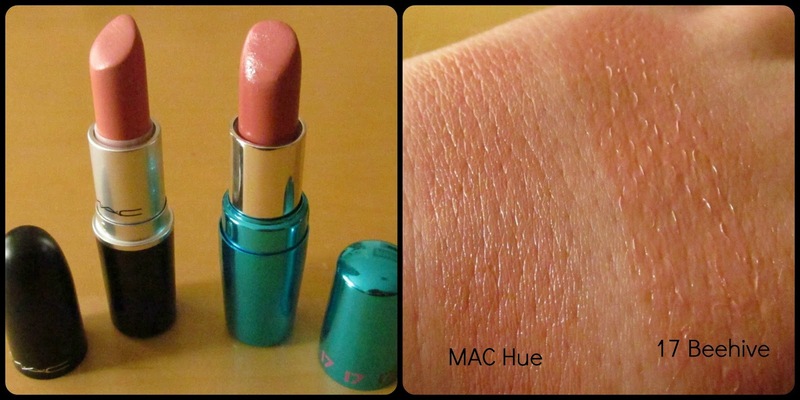 I don't know about you guys, but I love finding a MAC lipstick dupe. 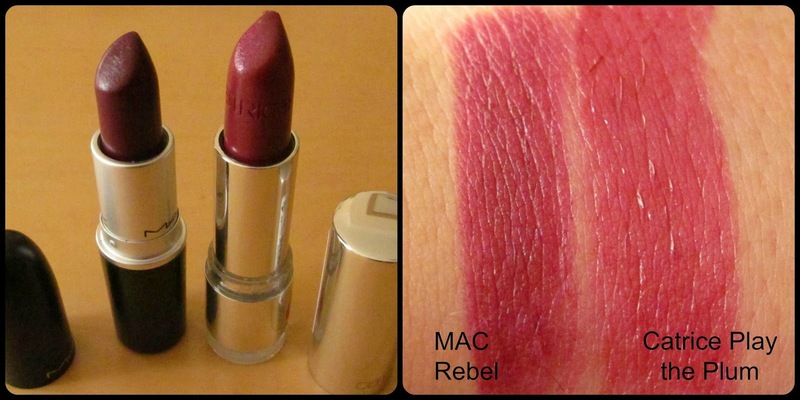 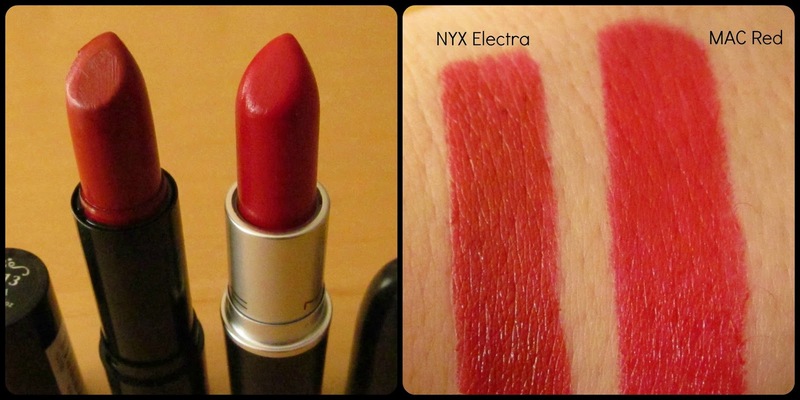 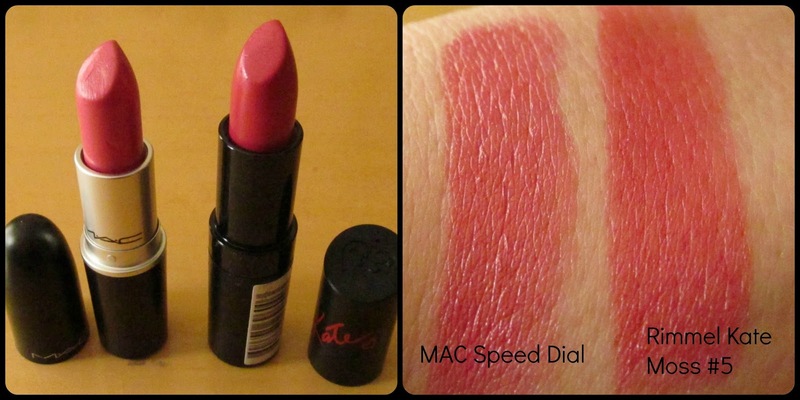 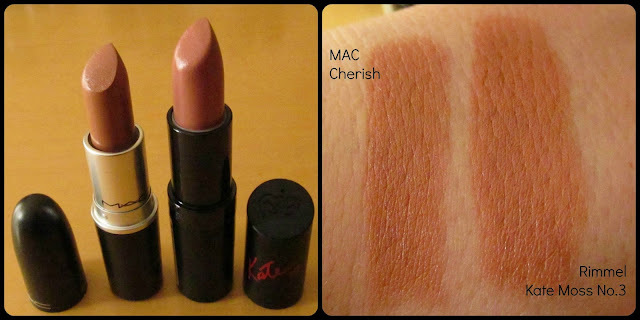 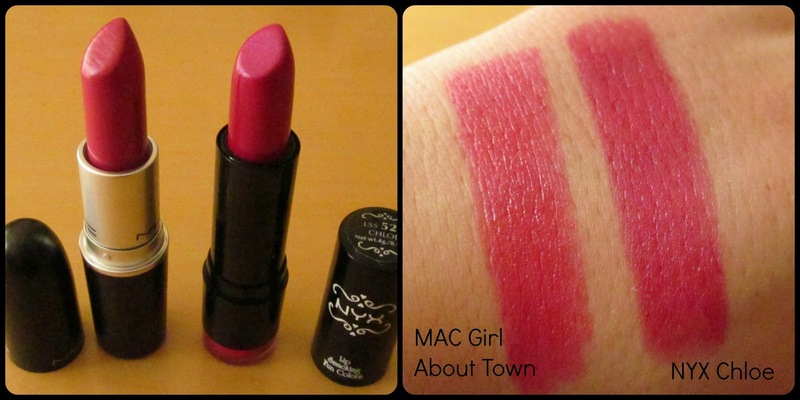 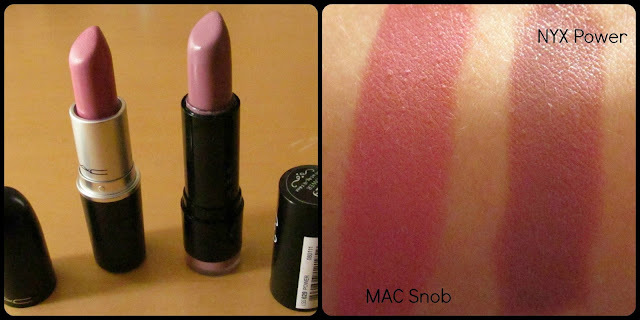 MAC lipsticks are great- now don't get me wrong- but at €18 a pop, they ain't cheap! In the spirit of SBBC, I have raided my lipstick drawer to bring you my list of MAC dupes that I have in my collection already, without having to purchase any specifically! 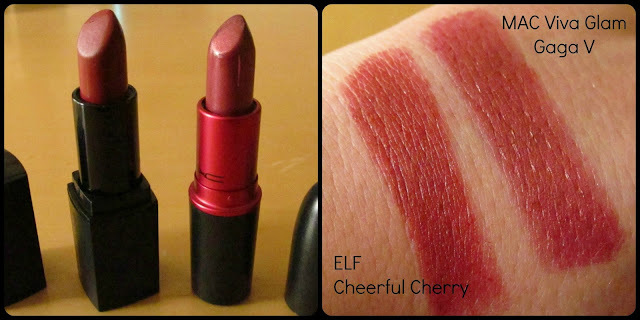 I posted up on Facebook already how annoyed I was with myself that I had so many MAC dupes in my collection and I still went and purchased 21 MAC lippies, but some good has to come out of all those dupes, so I am compiling a little list for you on the dupes that I have. 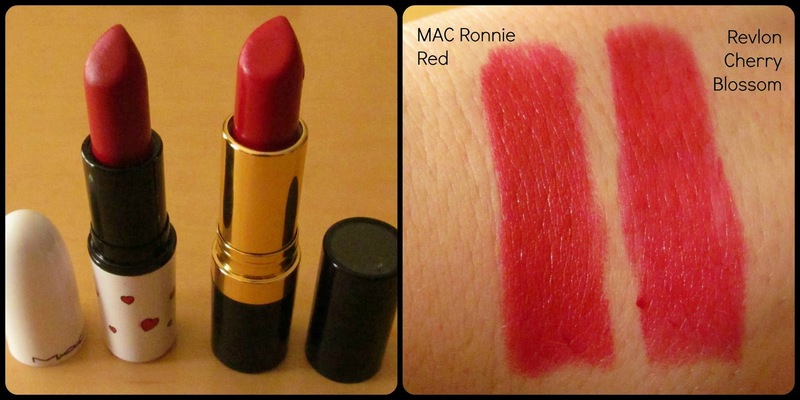 If you are interested in any of the MAC lipsticks listed below, I urge you to try out the dupe before you commit your hard earned cash to the real deal. 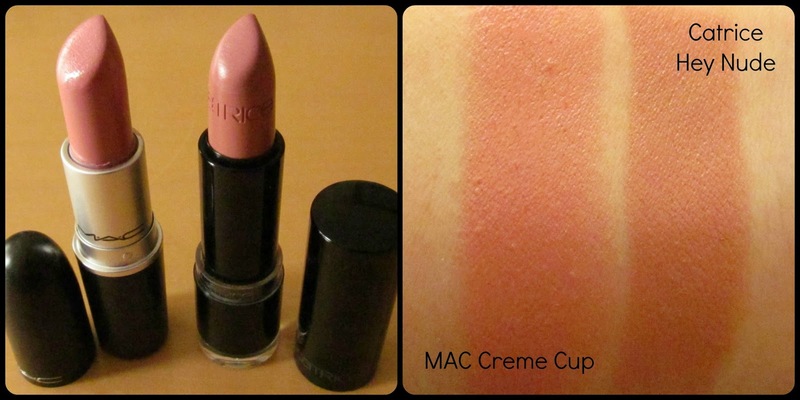 So there you have it, and let me tell you this was not a hard task! 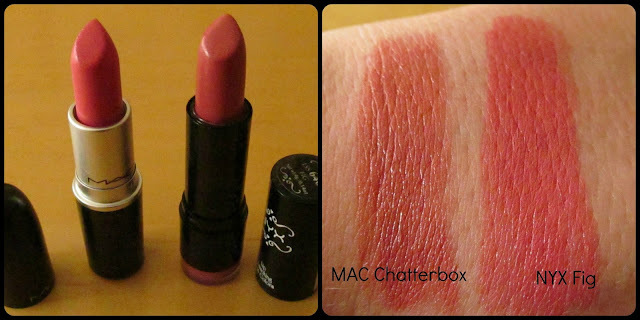 I was mortified by the amount of MAC lipstick dupes I had just sitting in my lipstick drawer. 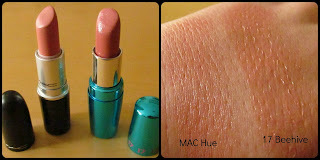 I am definitely on a MAC lipstick ban now methinks for a while because I probably have a dupe in my drawer anyway! 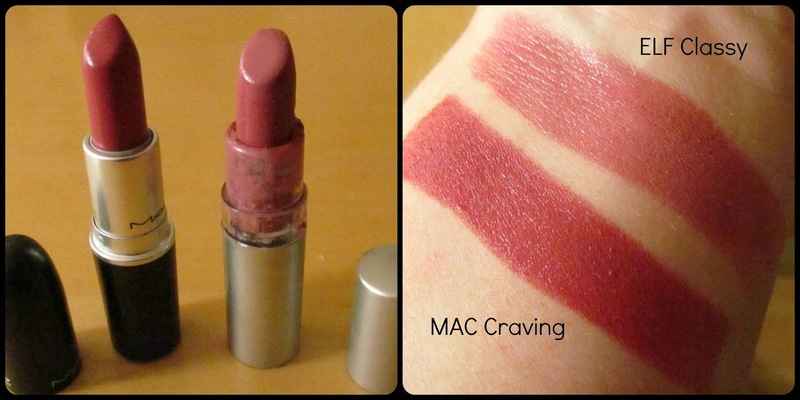 What do you think of these MAC dupes I found in my collection? 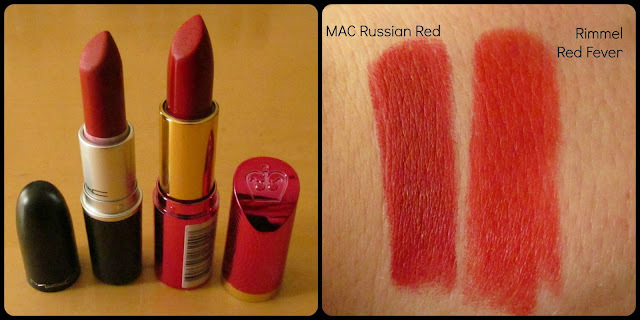 Are there any great dupes that I am missing out on?